If you have a sports itch that is needing to be scratched, look no further. February is a BIG sports month here in Frisco! From the Texas Legends to the brand-new Texas Revolution, gear up to see some great sports action this month! 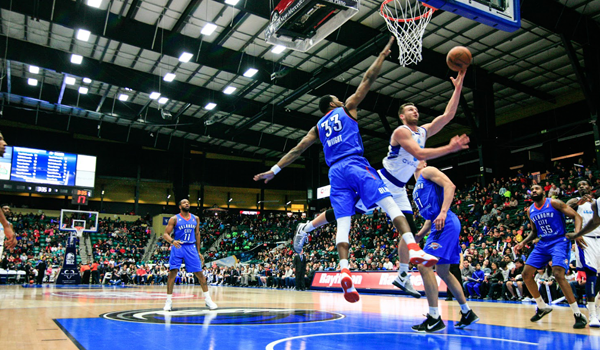 Texas Legends home games are the perfect place for a family outings, date nights or just for the casual sports fan that wants to see some live action! With another 5 home games in February, don&apos;t miss out on &apos;$5 Dollar Fridays&apos; where you can get select seats for just $5 or &apos;Slam Dunk Saturdays&apos; where you can get upgraded seating for only $10! You don&apos;t want to miss one of the largest and longest running international gymnastics competitions in the country! Whether you&apos;re an athlete or just a spectator, enjoy a weekend full of great competition, fun and festivities. 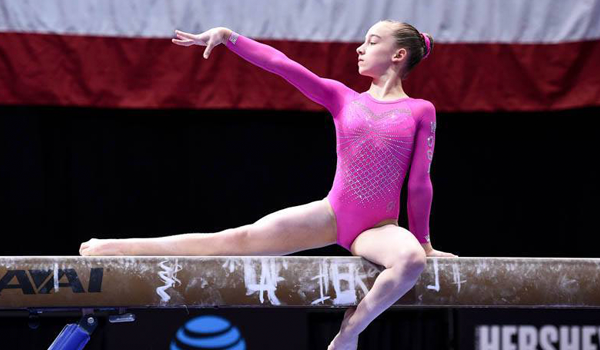 This same competition is where the likes of Nastia Liukin, Carly Patterson and Madison Kocian got their start. After a successful first year at The Star in Frisco, the Patriot Cup is back! 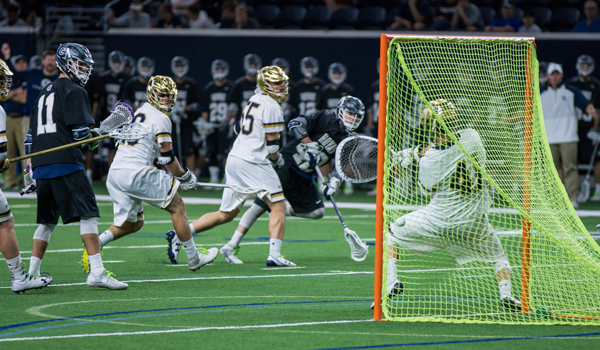 Catch some live lacrosse action from some of the nations best collegiate Division I lacrosse teams, including Villanova and Yale. Tickets are $16 for children (ages 12 & under) and $20 for adults. All proceeds benefit the HEADstrong Foundation. Arena Football has landed in Frisco! 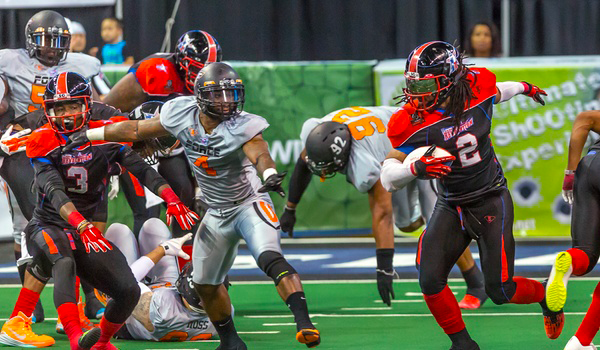 Experience the hard-hitting, adrenaline-rushing, high-scoring Texas Revolution as they kick-off their 2018 season at Dr Pepper Arena against the NTX Savages. Tickets start as low as $5 for children and $20 for adults. To see a complete list of events, head here!